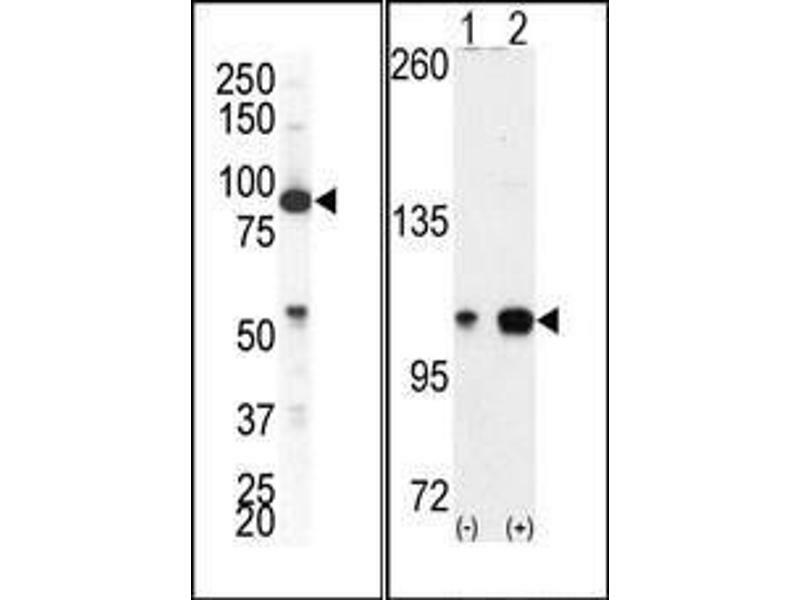 Specificity This antibody reacts to EphA4. 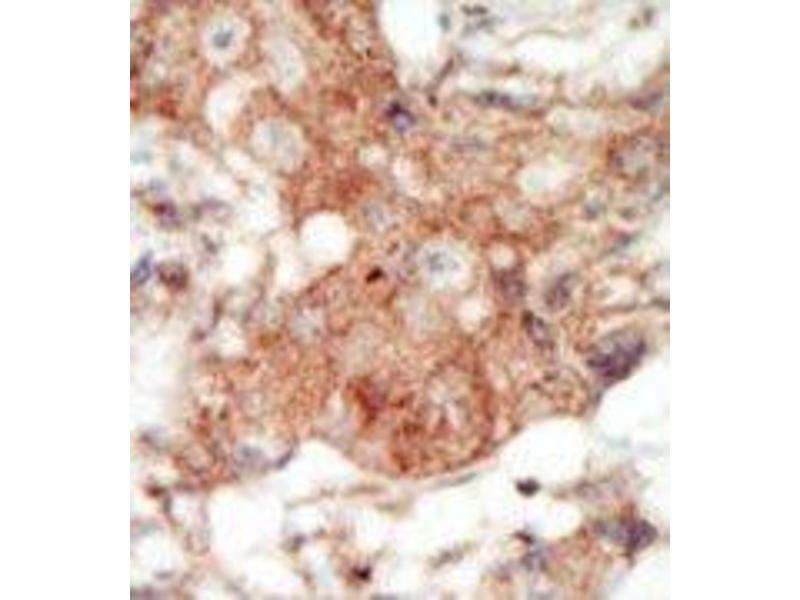 Immunogen This antibody is generated from rabbits immunized with a KLH conjugated synthetic peptide selected from the C-terminal region of human EphA4. Application Notes ELISA: 1/1,000. 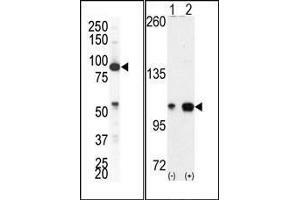 Western blotting: 1/100 - 1/500. 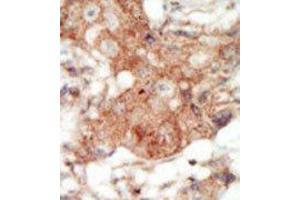 Immunohistochemistry: 1/50 - 1/100.